WASHINGTON – Leaders of five tribes accused lawmakers Tuesday of “cherry-picking” tribal members to support an 85 percent reduction in the Bears Ears monuments, and said proposed tribal management of the new monument would be in name only. 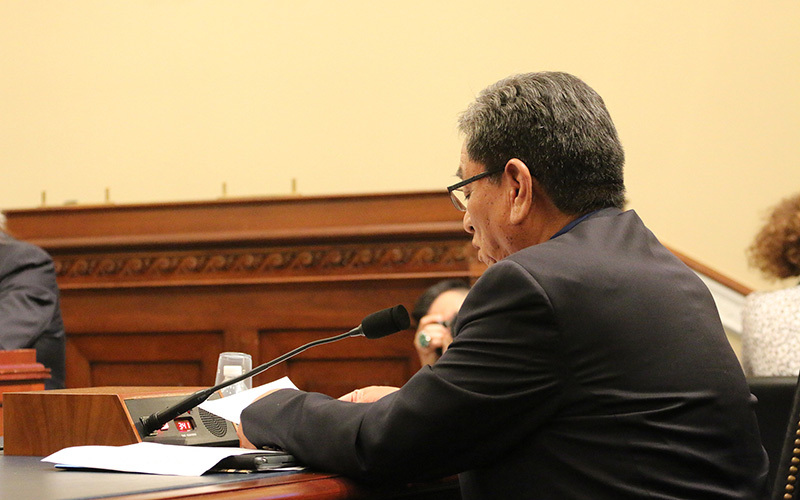 The testimony from Navajo, Hopi and other leaders contradicted lawmakers from Utah and some local tribal officials. They said plan to reduce the size of the 1.35 million acre monument designated by President Barack Obama in 2016 – and reversed by President Donald Trump in 2017 – was a response to a grassroots movement from tribes in the area. “If you want the best results, you need to look at the local response, which is that they don’t want this monument as big as it is,” said former Rep. Jason Chaffetz, a Utah Republican who testified before the House Natural Resources Committee Tuesday. But leaders of five tribes from the region dismissed those claims, calling the plan to reverse the monument designation a “gross overreach for personal and private interests” that want to open the lands to development. “The Bears Ears Monument is of critical importance, not only to the Navajo Nation but to many tribes in the region,” said Navajo Nation President Russell Begaye. 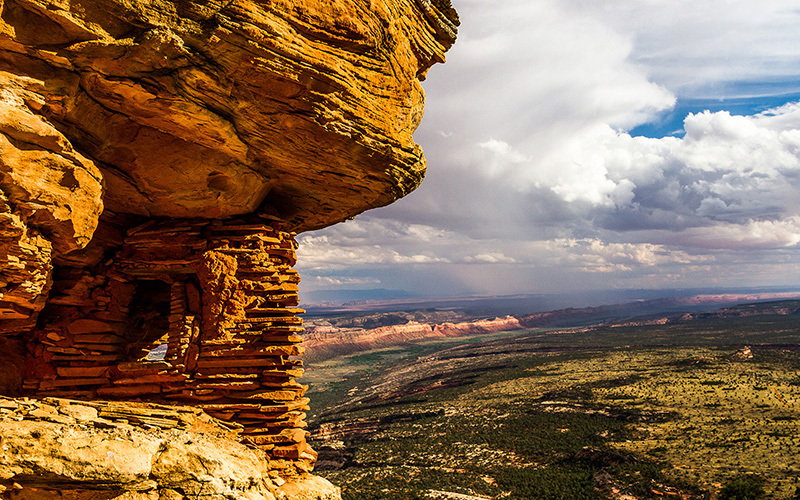 They were debating the Shaash J’aa National Monument and Indian Creek National Monument Act, new monuments on 226,000 acres that would remain of the 1.35 million acres that were designated the Bears Ears National Monument by Obama before he left office. All the land in Bears Ears was already owned by the federal government, but supporters said the monument designation was needed to protect important natural and cultural sites. But critics called it an overreach by the president that ignored local residents’ desires. Besides slashing the footprint of the monument, the bill also creates the Shash J’aa Tribal Management Council of tribal and local officials to oversee the new monuments that the bill’s backers said will give needed local and tribal control. San Juan County Commission Vice Chair Rebecca Benally said the bill is “critical” to allowing more local involvement in control of the lands. But other witnesses said the new management council would replace legitimate tribal voices with officials handpicked by local tribal members. 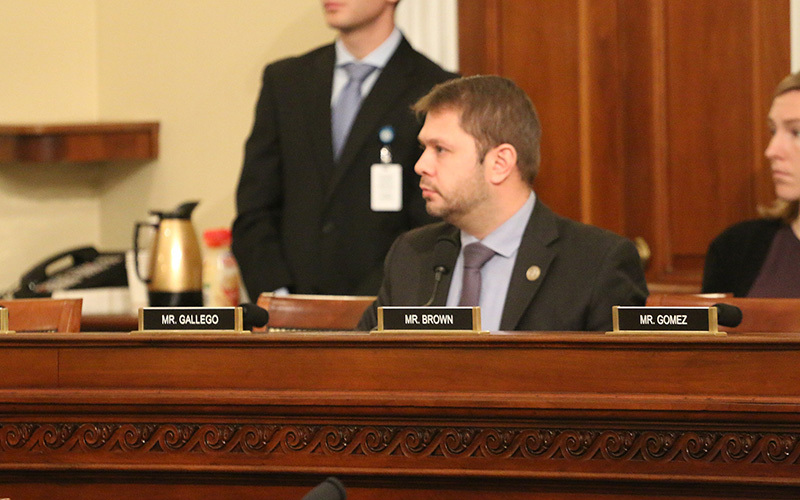 Rep. Ruben Gallego, D-Phoenix, urged lawmakers to listen to the officially represented tribal councils, rather than local residents and lawmakers. 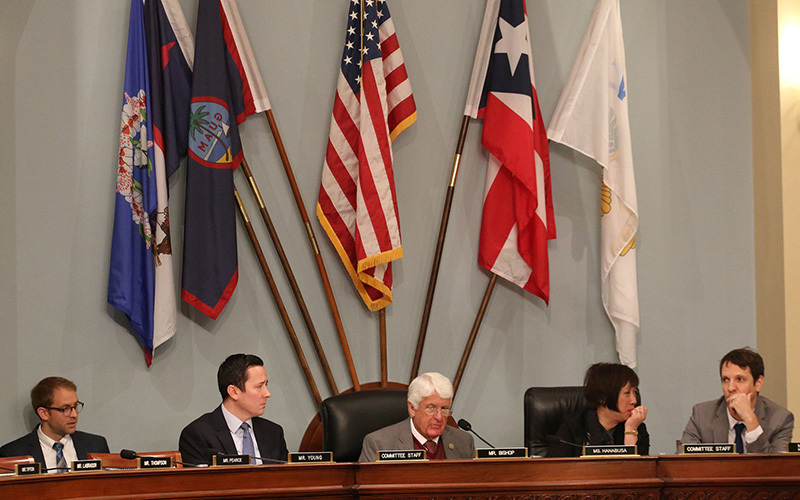 Gallego said that skipping the tribal governments is “somewhat of a shame.” But Chaffetz said there has been no attempt to circumvent the tribal governments.